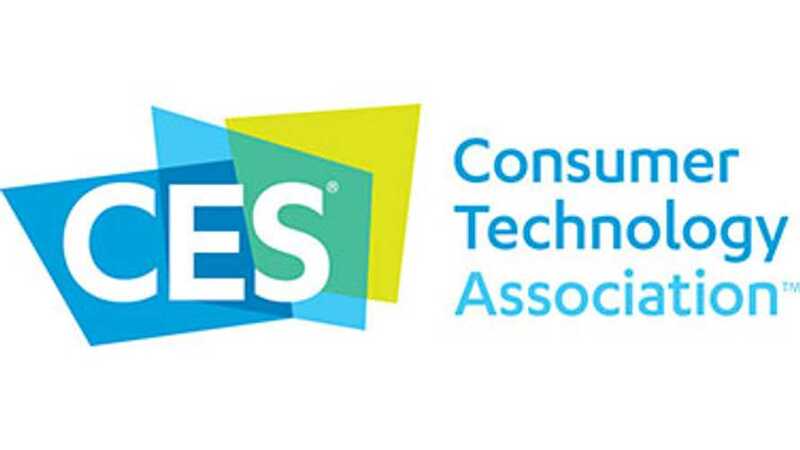 Consumer Electronics announces its presence at 2016 CES next week to cover various topics, including electric cars and autonomous drive. "The Consumer Electronics Show in Las Vegas is known for TVs, smartphones, drones and the latest automotive technology. Consumer Reports will explore electric vehicles, car connectivity, and autonomous driving systems at this year’s show."